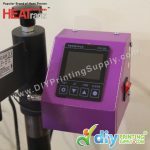 Introducing Digital Flat Heat Press (M5040) in DIYPrintingSupply store NOW!! It’s allowed for a manual closing process with an automatic opening. The heating panel use advanced spring which makes the pressure more even. Temperature controller with digital display (tolerance: ±5 centigrade), electronic time controller and information display panel ensure the operational convenient and the accuracy of temperature. 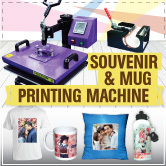 T-shirt with picture or text printing is one of the major promotional products in gift printing industry. Low cost high profit business in Malaysia (up to 300% profit margin). T-shirt Printing Business Package from RM3, 000. 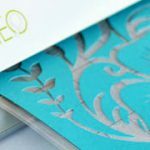 Upgradable with additional pigment printer & Graphtec Silhouette Cameo cutting plotter. 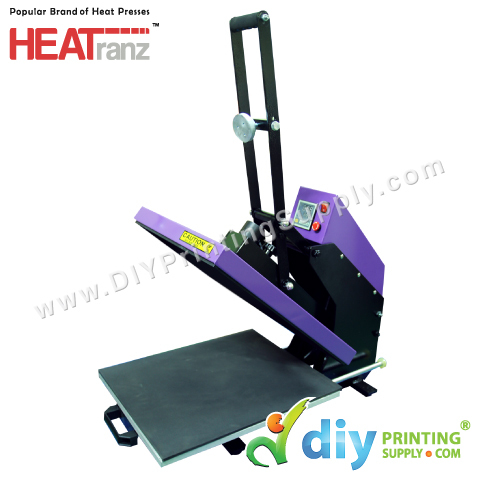 Easy operate heat press machine to print your T-shirt in less than a min. 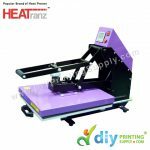 1 on 1 training on operating heat press machine, printer & maintenance tips etc. 100% warranty & customer satisfaction. 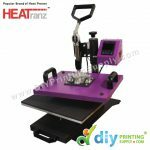 What’s Hot’s In Gift Printing Business at DIYPrintingSupply.com Store? ?